Bespoke tailoring is about style as much as proper fit. 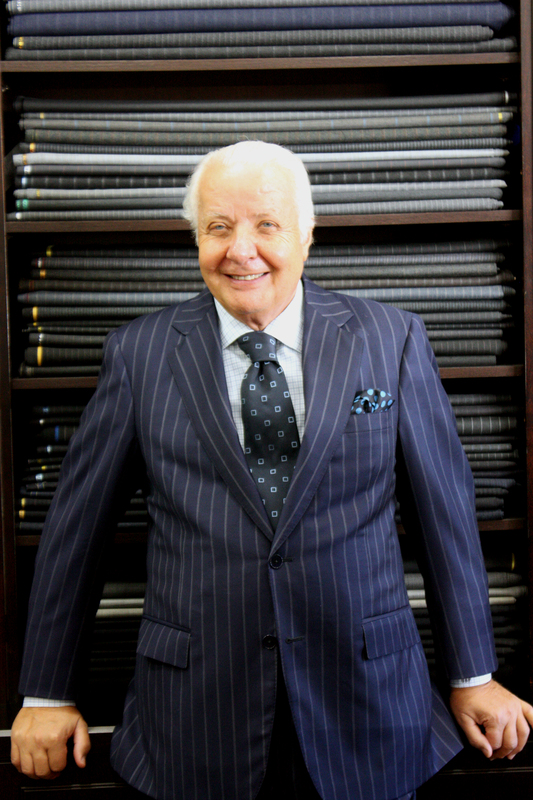 Everything about Bespoke suits–fabric, style, buttons–is selected by the customer, with Umberto’s expert guidance. Customers sometimes come in seeking a suit cut in the fashion of the Prince of Wales or another well-dressed celebrity. 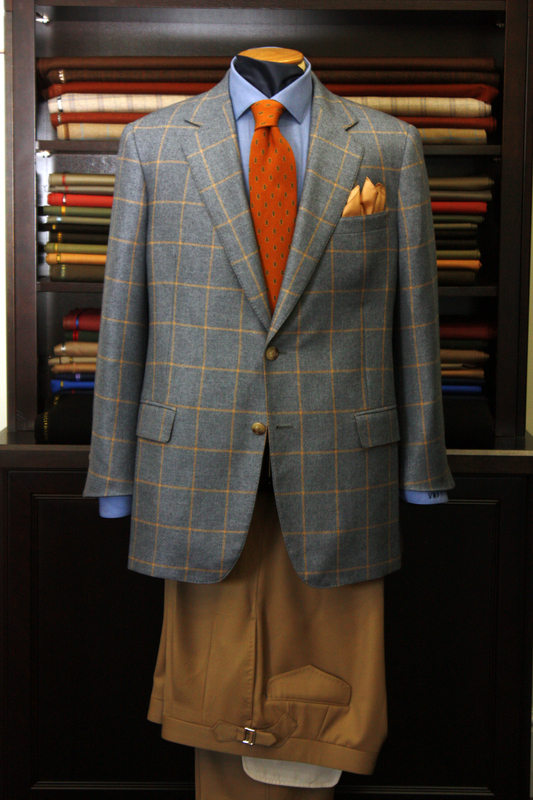 At Pitagora & Venanzi, we will provide guidance on what will look best for the wearer, the season, or event. 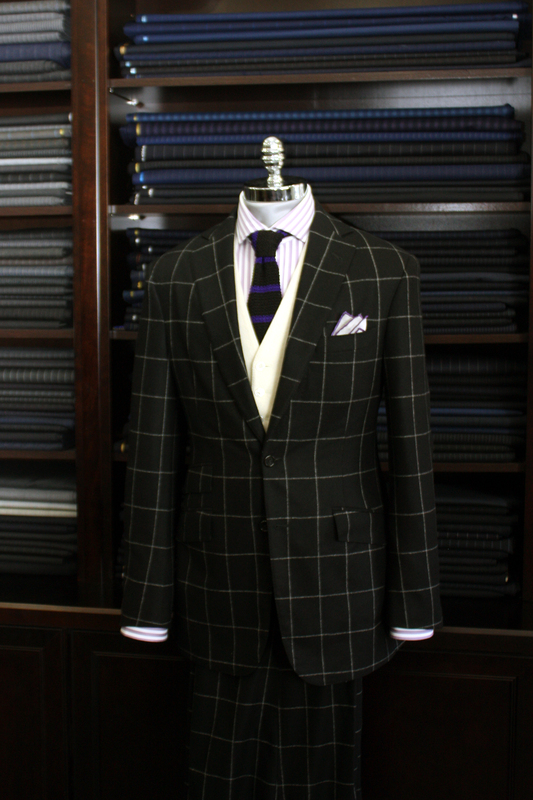 Whether it’s a suit in the English country or northern Italian style, we can make it perfectly for you.